Q. I find vi hard to use. 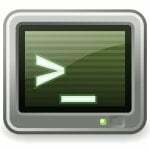 How do I change my default text editor from vim / vi to Pico under Debian Linux? A. To use and change an editor to edit your text message, set the variable EDITOR to the pathname of the vi / vim binary file. You need to use export or set command for the same purpose. 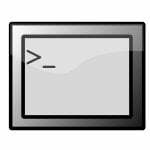 Many Linux / UNIX command read shell EDITOR environment variable to determine which editor to use for editing a text file. Close and save the file. There is no no need to reboot system. thats because not every distro has pico symlinked to nano (nano is the open source pico) and because nano by default wraps long lines (-w). Thanks for the handy reference! Thanks for the help. Very useful and concise explanation. But thanks… I needed the editor variable info :). Thanks a hundred thousand times! I hate vim !!! .profile is the last of the shell initialisation files to be loaded. The $(which nano) – or whatever editor of your taste- is a bash trick. everything in $(…) will be evaluated, so `which nano` will be evaluated to /usr/bin/nano or herever it’s located. I hate vim too !!! Need to change the default editor (that opens files) from EMACS to VIM. The $EDITOR env variable doesn’t help (this is already vi). If anyone knows, can they help? I used same procedure to set default editor = kate but its not working. can anybody tell? # Type the number which corresponds to Vim here (after installing it) then press Enter. Why set an alias of vi as pico. Because VI is not an editor as people commonly refer to, it’s a manipulator. Nano is a powerful yet simple editor. 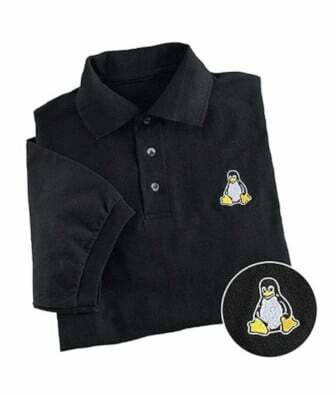 Keep on linuxin in the free world – Neil Young.